Wholesale charms set with genuine gemstones, pearls or synthetic/CZ stones. Check the item details on each product for specifics. 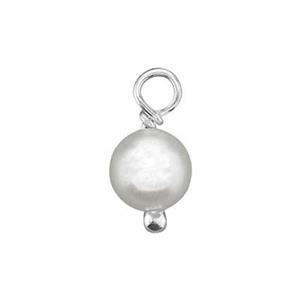 Gemstone charms are a great choice for birthstone jewelry, bridal jewelry or just an extra touch of elegance. 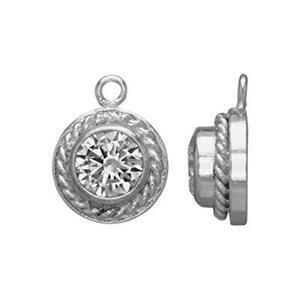 Shop our large selection of bulk jewelry chain to complete your line production. 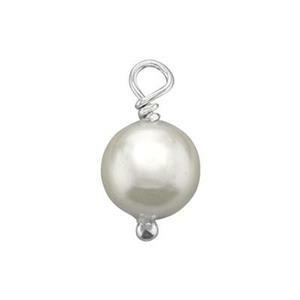 Read our blog article Add Meaning to Jewelry with Birthstones. 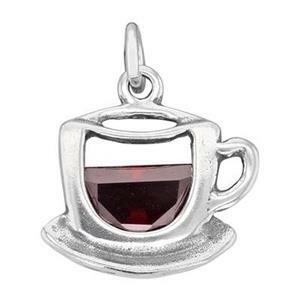 14.9x15.3mm Tea or Coffee Cup with CZ. 5.6x10.6mm Teardrop Bezel Charm with 4.5x7mm Garnet. 1.4mm Closed Ring ID.